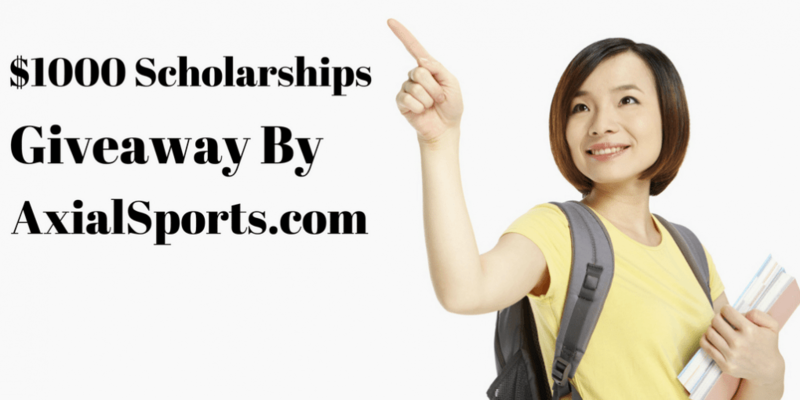 We feel highly enthusiastic to announce the ‘$1000 scholarship Giveaway Program by bestsportsgearhub.com. This program was introduced by our website. This is a program for students and we want them to write on ‘health benefits of baseball’. Students at high-school seniors, under graduation and post-graduation levels, are eligible to apply for this scholarship program. Winning article will get prize money of $1000. As it is a topic related to health and baseball, we recommend students studying in health sciences, sports and related categories to participate in this program. ​We will not consider articles from people other than students. 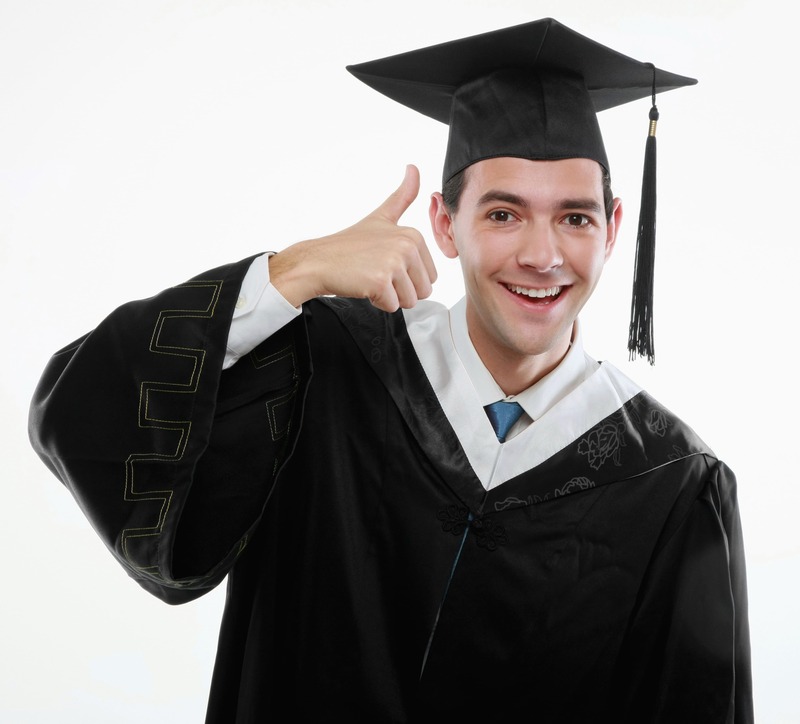 This scholarship is for students presently doing their school, college or university education. ​The last date for submission of the article is 30th of August 2017. One winner will be chosen from the applicants. We will choose the winning article and will announce the winner on the 10th of September 2017. Winning student can expect our check to reach him/her by the 15th of September 2017. We run this scholarship only once in a year. ​As you are presently a student, you will research to write on the health benefits of baseball. It will instill an interest in you to get trained on baseball. When you play the baseball game with the health benefits in mind, you will automatically get those benefits. So, are you ready to research? They should be presently studying in any department. There is no specific requirement as to which department the applicants should be from. The first thing you will have to do is to create an informative article on the topic ‘health benefits of baseball’. Your article should be of 300-600 words. Once written and proof-read, you can email us the article at [email protected]bestsportsgearhub.com. You should include your personal information in the email. Your full name, phone, and your address. To prove that you are a student, you should also attach any document like student ID.